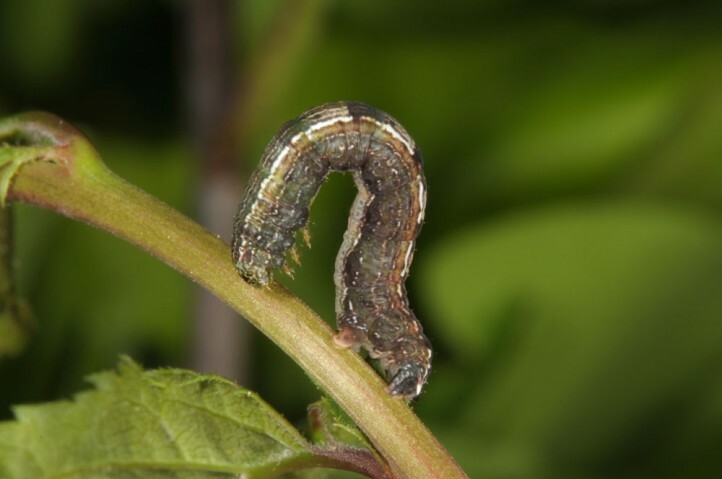 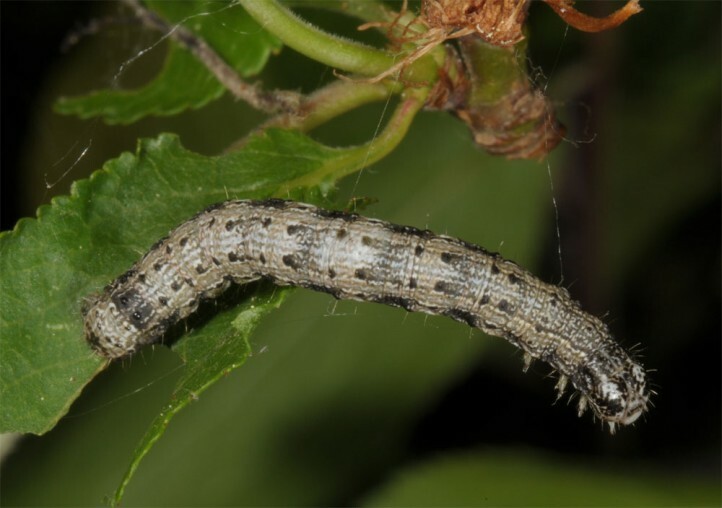 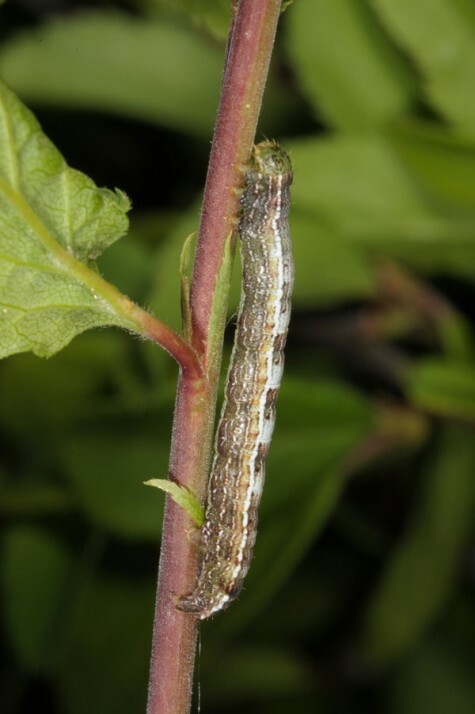 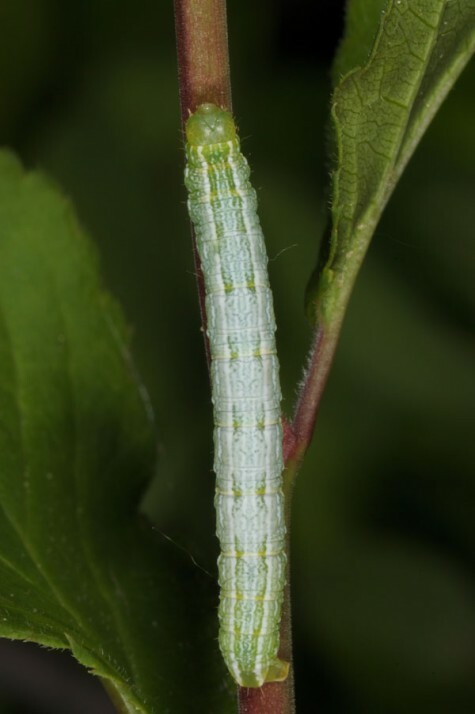 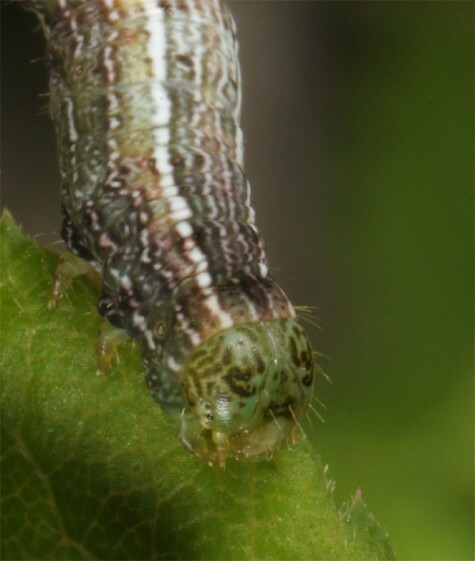 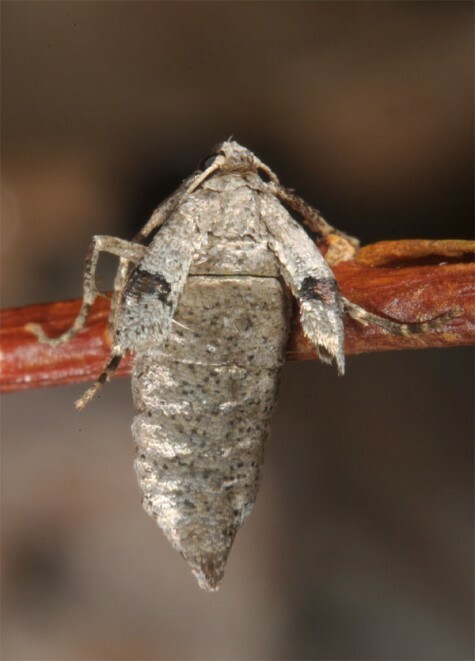 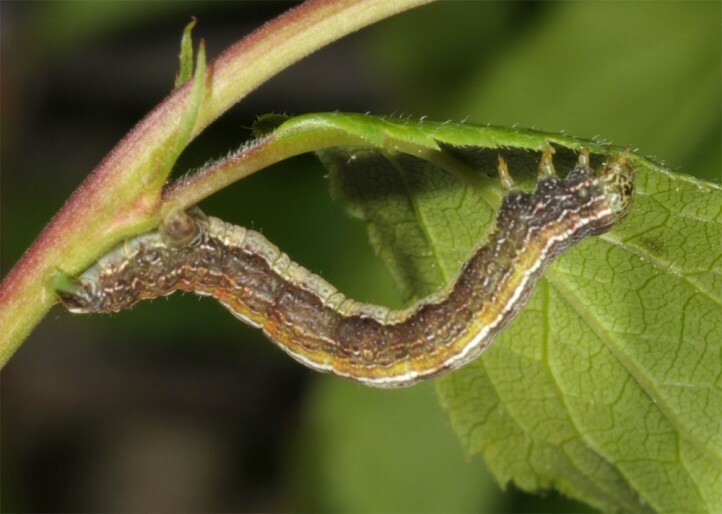 The larvae feed on Prunus spinosa and related Prunus and Crataegus species. 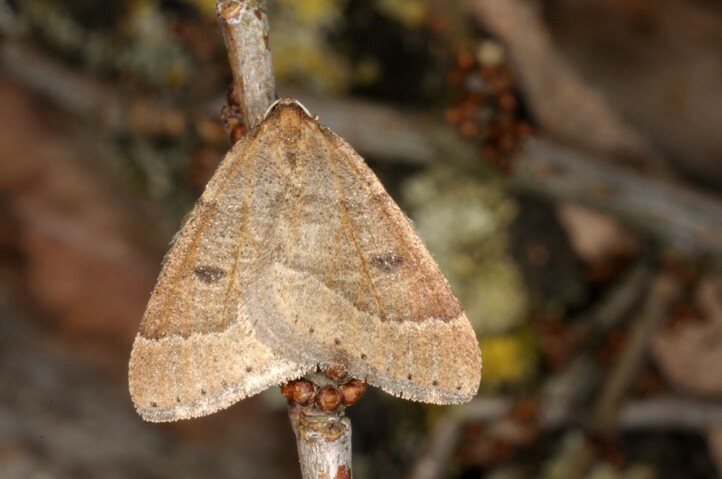 Theria primaria inhabits hedges and bushy areas with the host plants, most often in warm lowlands. 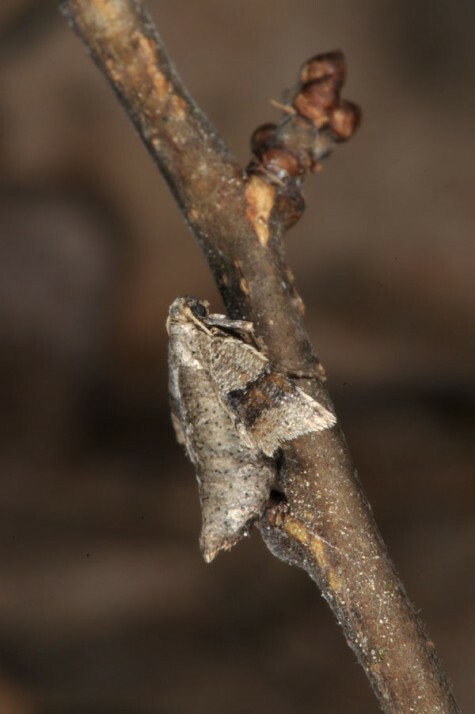 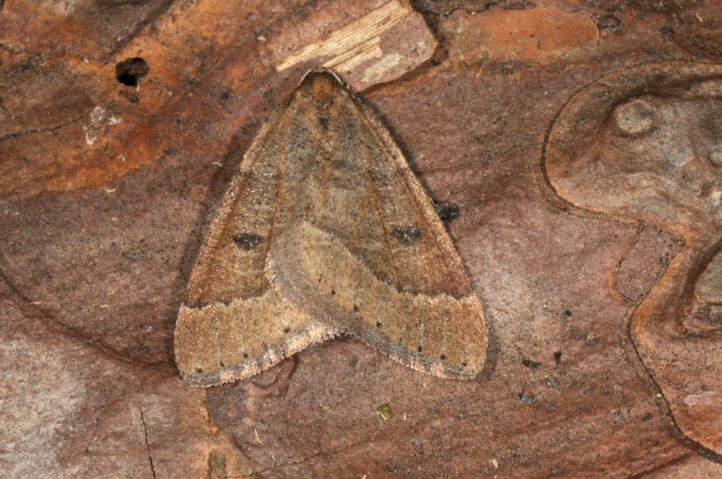 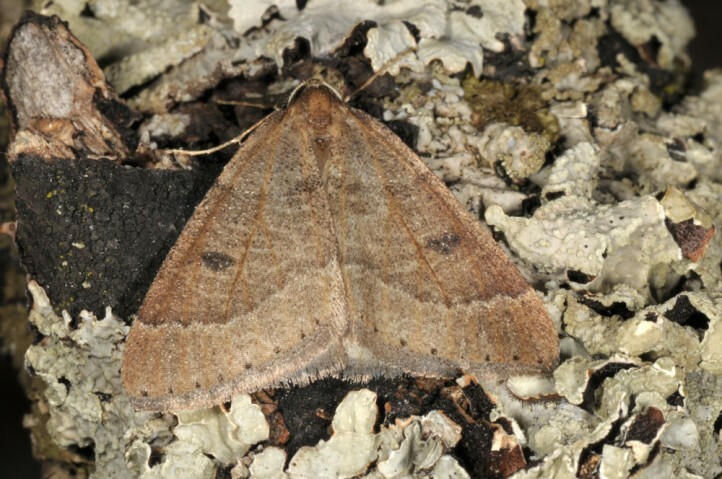 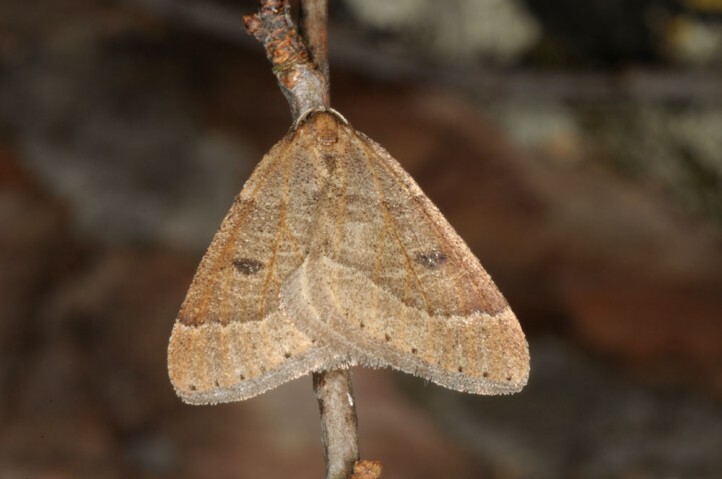 The moths occur especially in January and February. 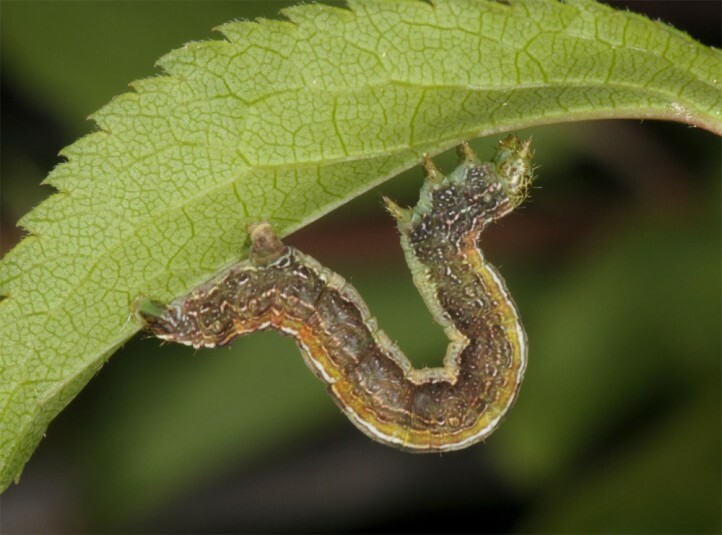 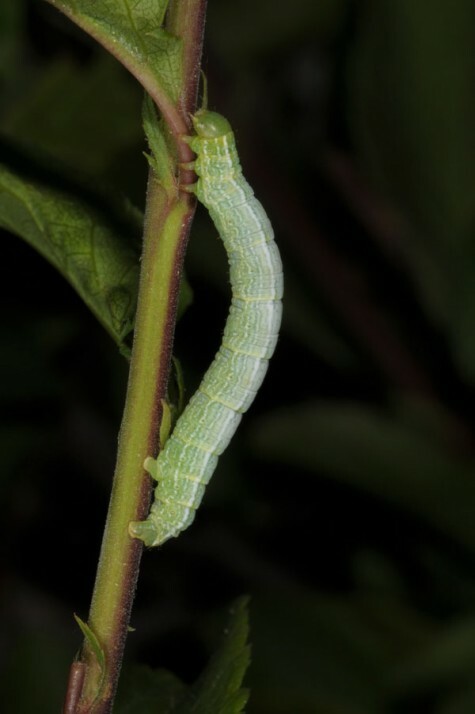 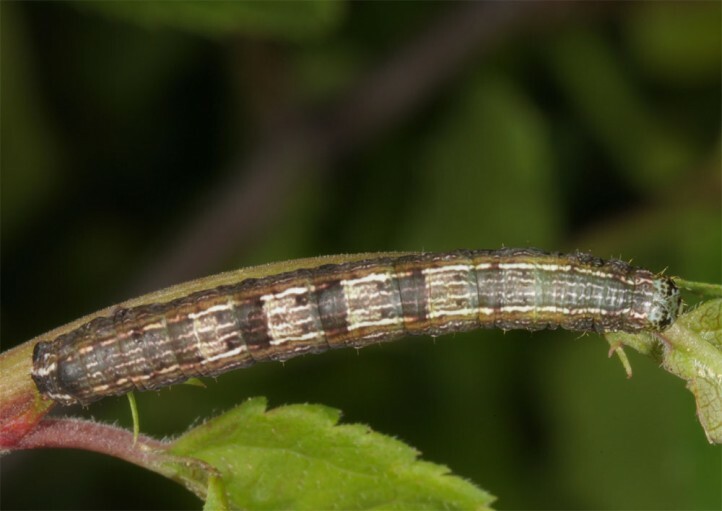 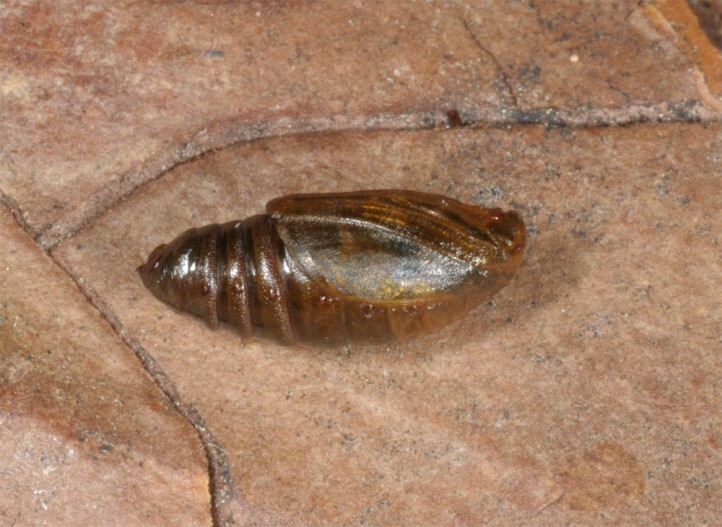 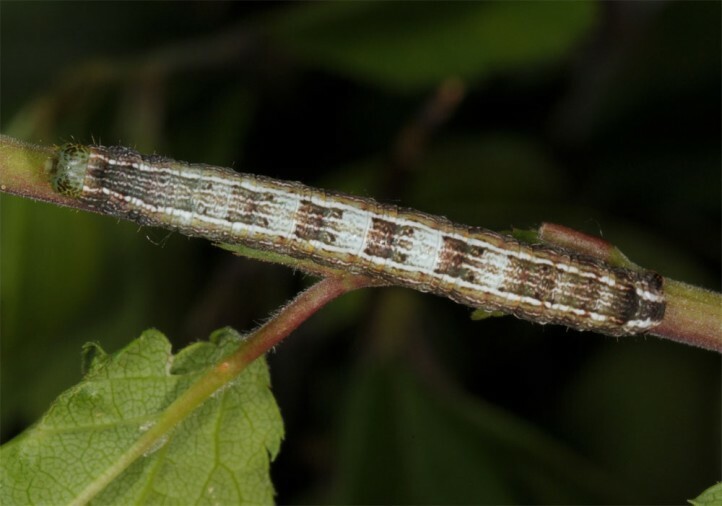 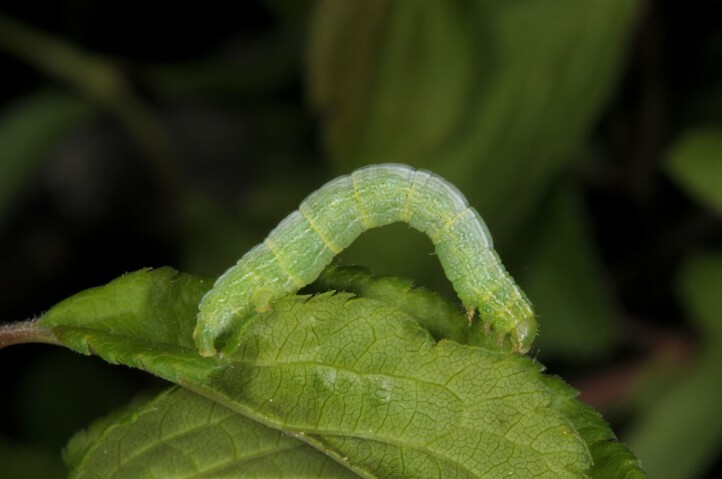 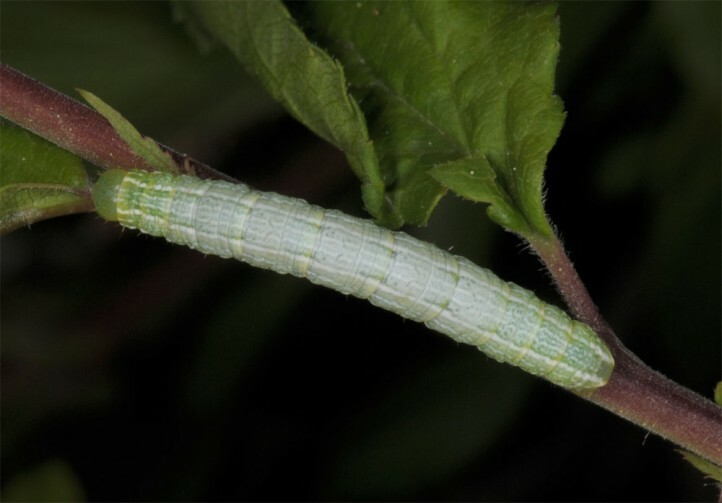 The larvae are found between April and June. 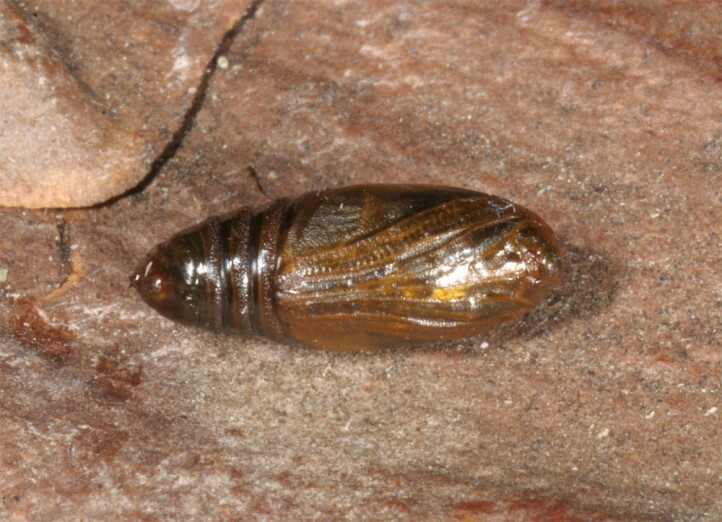 Theria primaria is quite widespread in Europe, but is regionally quite local.